Me Bad! 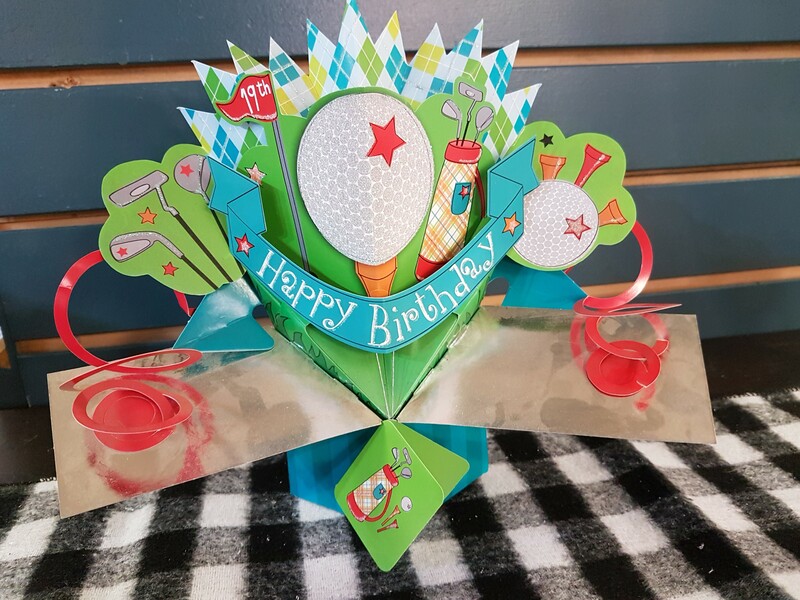 If you need to send a little bouquet with big results then this is the one! 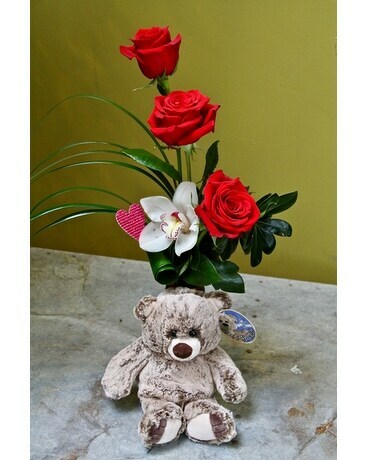 This cut and cuddly arrangement features Roses and Orchids arranged in a vase with a plush Bear.